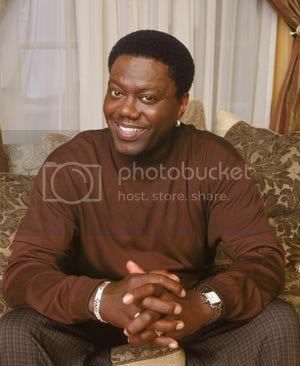 CHICAGO - Bernie Mac, the actor and comedian who teamed up in the casino heist caper "Ocean's Eleven" and gained a prestigious Peabody Award for his sitcom "The Bernie Mac Show," died Saturday at age 50. This man was a comedic genius. He will be missed.